Two performance focused mice with no additional frills or features. These mice serve similar hand sizes, the shape differentiates them the EC2 is a well love ergonomic shape and the Air58 seems to have a good number of fans of its shape. The Air58 beats out the EC2 on the buttons, cable and scroll wheel. 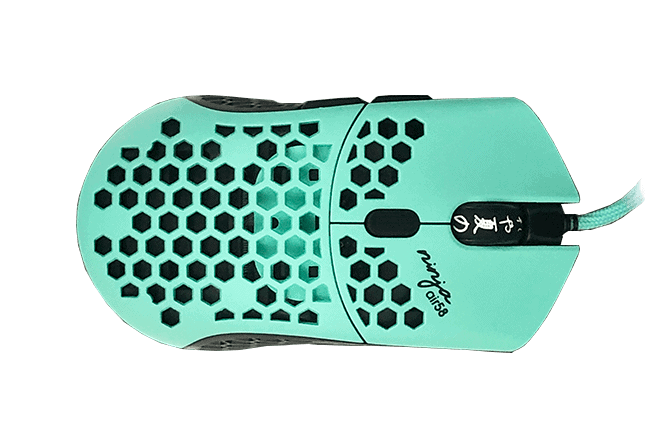 They're all better on the Finalmouse, better feeling, less noisy and more flexible. Of course the Air58 is also significantly lighter than the EC2. 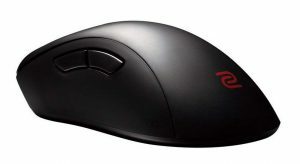 The EC2 is no slouch of a mouse, if you like ergonomic shapes you should go for the EC2 no doubt. If you don't have a shape preference I think you should still consider the EC2 over the Air58 due to premium you pay for the lightness of it.